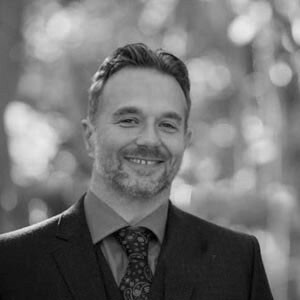 Carl is a founding director of TPM Landscape with over 20 years experience as a landscape architect, having previously worked for the Derek Lovejoy Partnership and Broadway Malyan as well as public and charitable organisations. He has extensive experience in the design of landscapes within the public realm and has given evidence at Public Inquiry and Hearings. Carl is a mentor on the Landscape Institutes P2C professional examination programme. 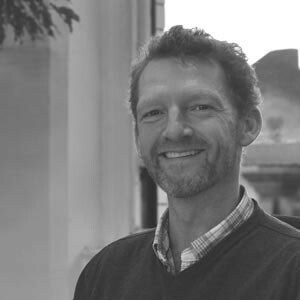 Kit is a founding director of TPM Landscape with over 20 years experience as a landscape architect, having previously worked in both the private and public sector. Kit has completed a wide range of large scale public realm, residential and mixed use developments across the country and has also acted as expert witness for developments in sensitive locations. Kit is an external tutor at the Manchester School of Architecture and assists in the masters programme. 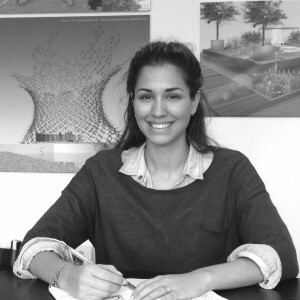 Katy is a chartered landscape architect who joined TPM in 2012 having worked for several years in private practice where she was landscape architect for the Media City development. 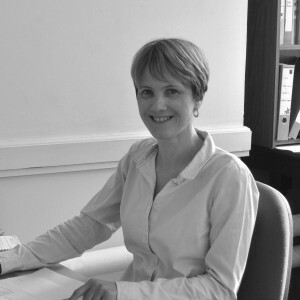 Katy has extensive experience in public realm design, masterplanning and landscape assessment, and became a director of the company in 2016. 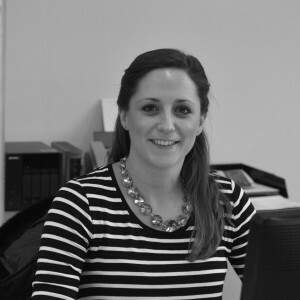 Katy is responsible for the practice quality management system. 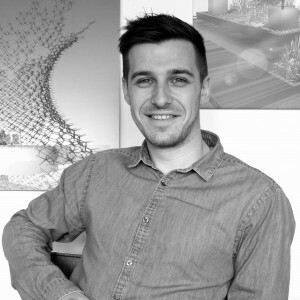 Dan gained his chartered status in 2014, having joined TPM in 2011 following his work placement from the Manchester School of Architecture. Dan has worked on a wide variety of projects including residential, healthcare, public realm design and landscape assessment. 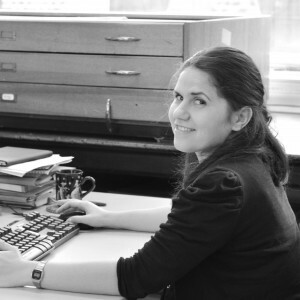 Monika joined TPM in 2013 having studied at university in Poland and having worked as a garden designer in the UK. Monika has worked on large scale residential development and health care projects across the UK. 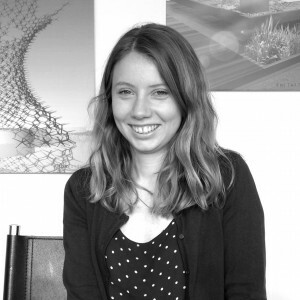 Kiera joined TPM in 2014 and brings experience of play area design and implementation. Kiera is at the start of her Pathway to Chartership and is developing our health care programme. Cathy joined TPM in 2013 having worked previously in the banking sector, and assists in the financial management of the company. 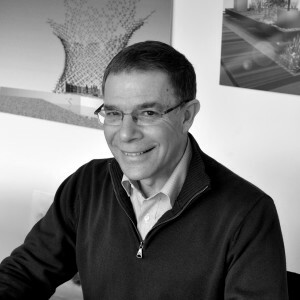 For many years Julian Shackleton was principal of Shackleton Associates, a long established landscape architecture practice based in Cheshire. The client base included the Highways Agency, English Partnerships, local authorities and national developers. In 2014 the practice formed an association with TPM to ensure that all existing clients could continue to be offered a design service with Julian Shackleton acting as a consultant.